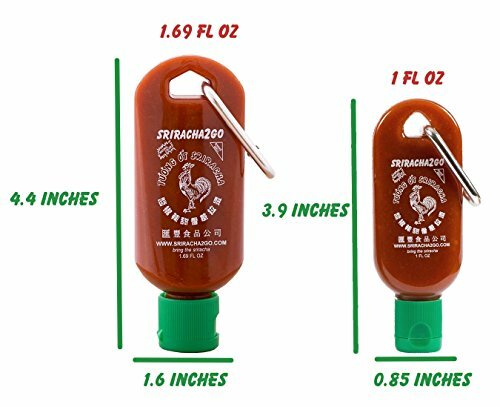 One Mini-S2G is the perfect size to fit on your key ring so that you’re always prepared for those meals requiring Sriracha. One original Sriracha2Go to get you through an entire day or, if your nice, share with friends. Sriracha2Go is a must-have for every sriracha lover. 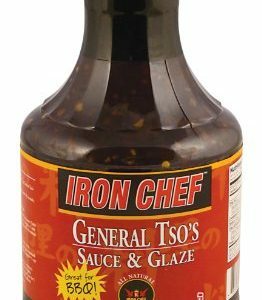 With S2G, you’ll never worry about a sriracha-less meal again. 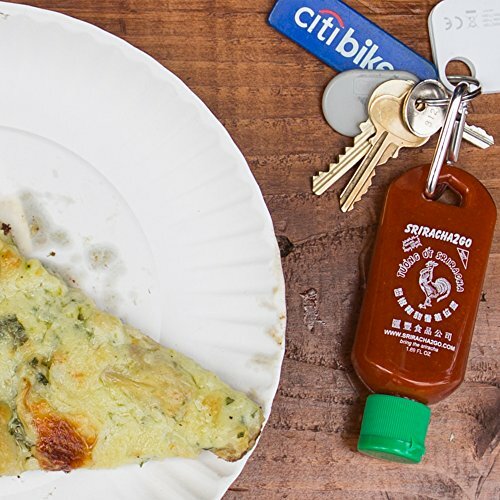 No matter where you go, no matter what time of day, sriracha will be by your side. 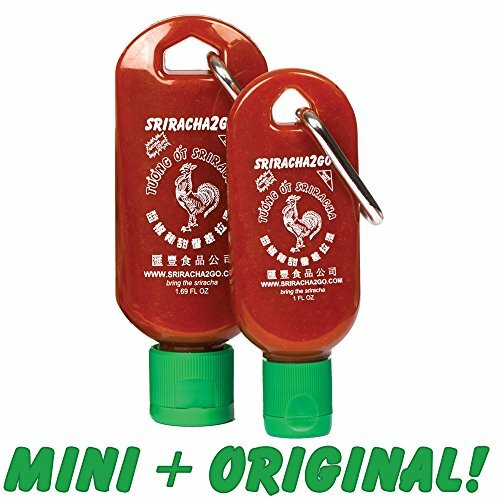 Simply fill your empty mini S2G bottle with Huy Fong sriracha and clip it to your keychain, slide it in your pocket, or toss it in your purse – you’re now set to add sriracha to your breakfast, lunch, dinner, and everything in between. Worried about depleting your S2G stash? Don’t be! 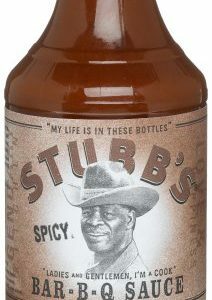 Just refill your bottle and continue eating your sriracha-loving-heart out. 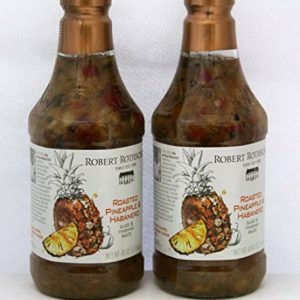 The ultimate gift for every Sriracha lover; whether it be for a Birthday, Christmas stocking stuffer, Hanukkah, or anything in-between!